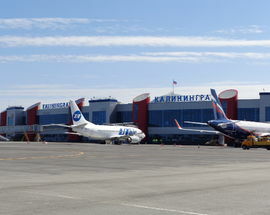 Kaliningrad Khrabrovo airport is located 21km north-east of the city and can be reached by car in about 30 minutes. 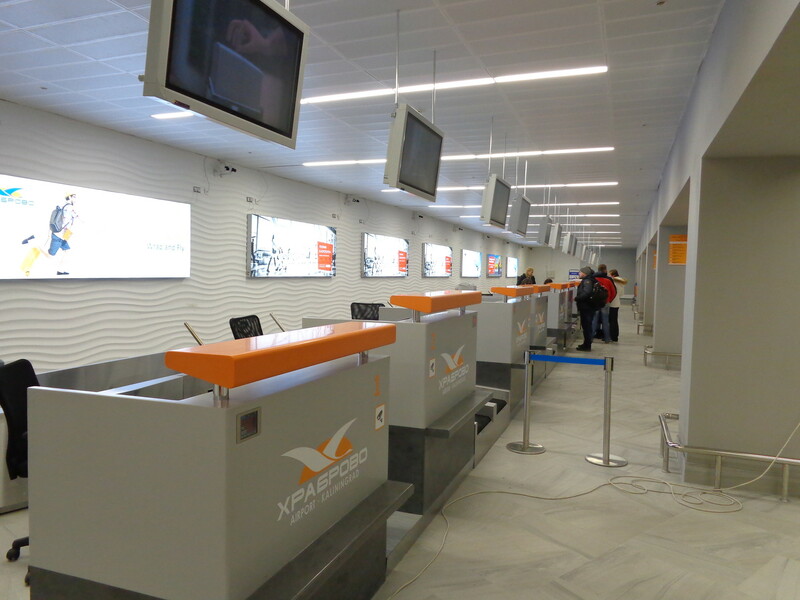 The name of the airport comes from the name of the nearby village and the terminal building has been recently completely rebuilt. The airport dates to 1961 when the Soviet Air Force created a military base here and in 1979 a civilian terminal was added. 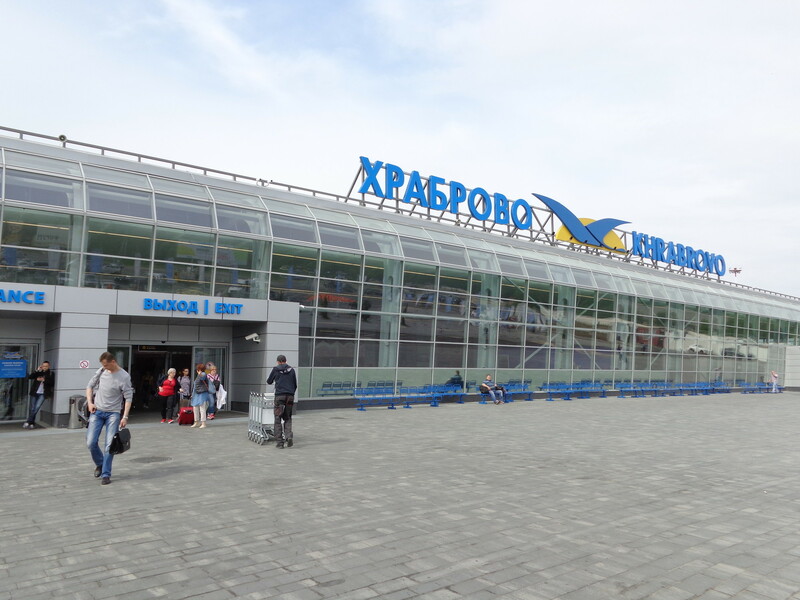 Kaliningrad airport is a pretty simple affair with arrivals on the lower and departures on the upper. 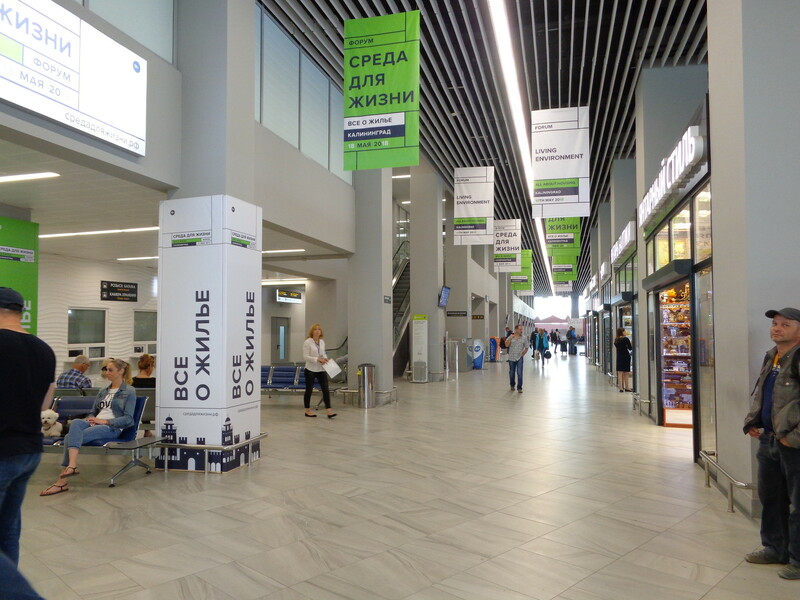 The redevelopment has increased the number of piers and improved the passenger experience with modern shopping and food and beverage outlets. 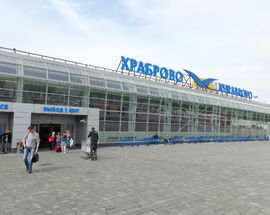 The simplest way to get to the centre of Kaliningrad (centre here being Victory Square; the nearby Cathedral of Christ the Saviour and the Clover Shopping Centre with the adjacent Radisson Blu hotel) is to take a taxi. 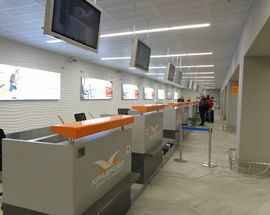 At the exit to the terminal you will see booths offering taxis services. You can trust them to call you a taxi. 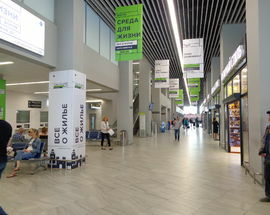 A journey to the centre should cost you approximately 600 Rubles. Alternatively you can take the bus. Find the bus stop outside of the terminal building and take either route 144 or 244-Э which will get you to Victory Square in about 45 minutes. A ticket costs 50 RUB and can be purchased from the driver. 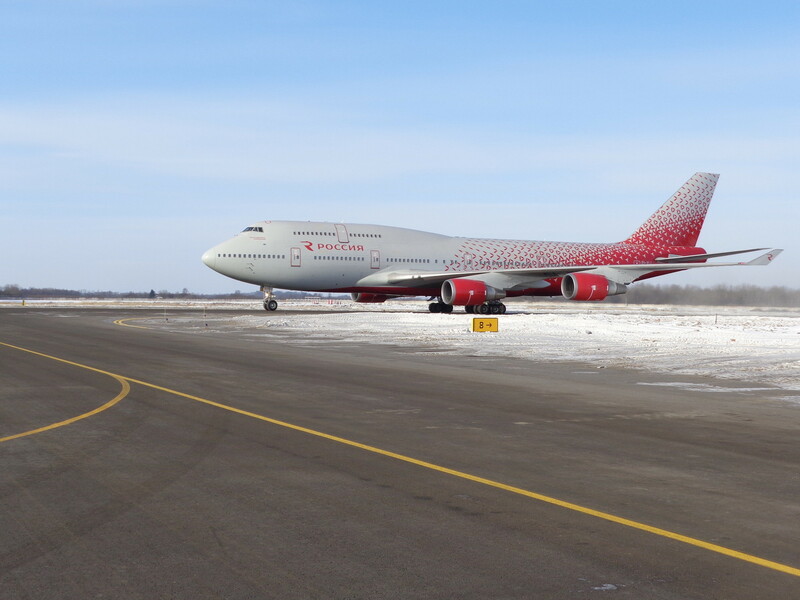 Buses from the airport run every 40 minutes from 08:20 in the morning to 22:00 in the evening. You can find the full timetable (in Russian) here.